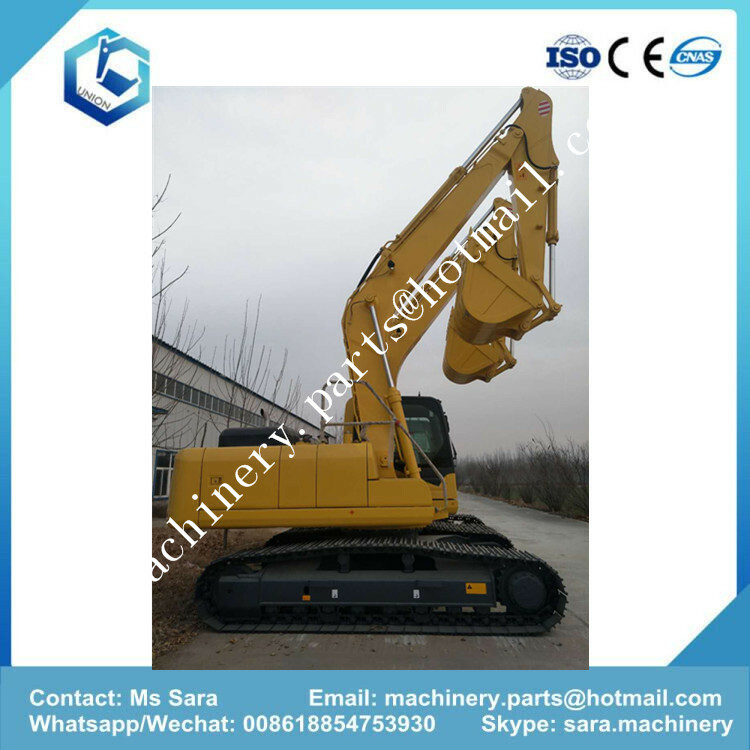 Product categories of Crawler Excavator, we are specialized manufacturers from China, Crawler Excavator, 30 Ton Crawler Excavator suppliers/factory, wholesale high-quality products of Crawler Type Excavator R & D and manufacturing, we have the perfect after-sales service and technical support. Look forward to your cooperation! 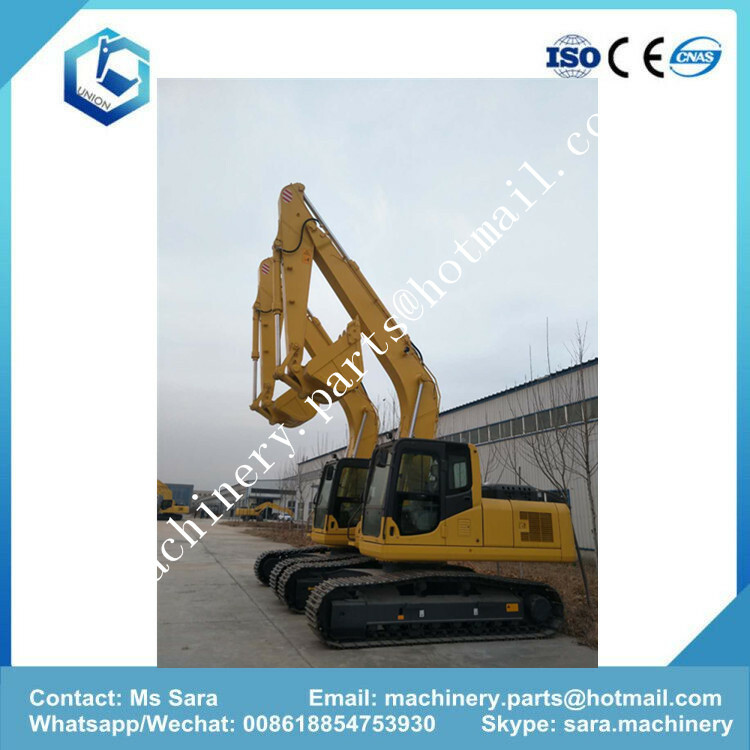 We can supply 20 tons Crawler Excavator, 21 tons crawler Excavator, 24tons crawler excavator, 30 tons excavator, 36 tons excavator. Our crawler excavator main configuration: kawasaki pump, parker valve, kawasaki swing motor , Nabtesco travel motor. Isuzu or cummins engine. 1)Original ISUZU engine, low noise, low fuel consumption and low emission. 2)Adopted world class Kawasaki hydraulic system, high efficiency and reliability.